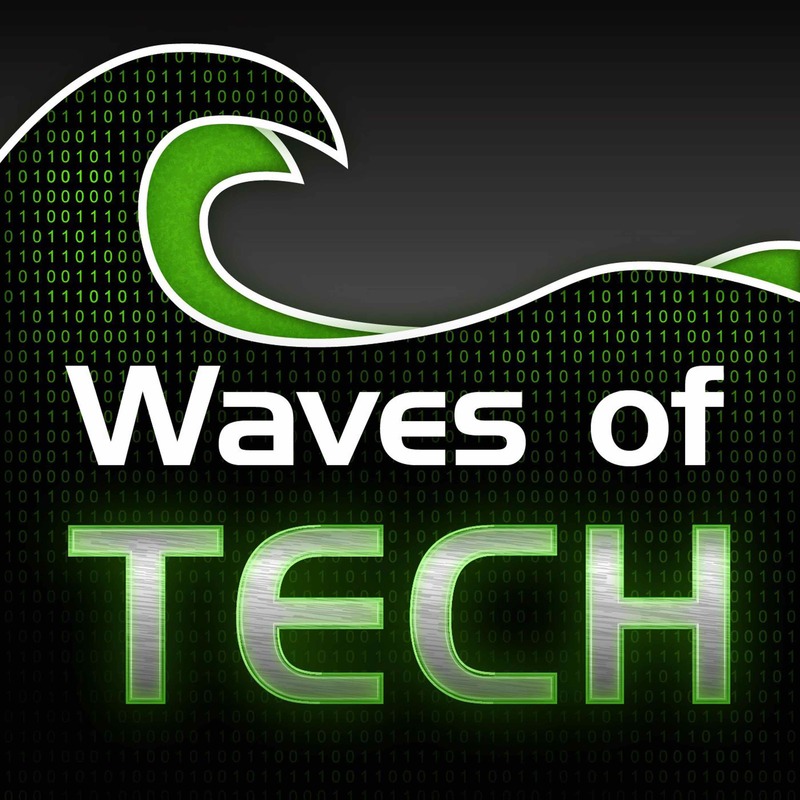 The Waves of Tech | Listen Free on Castbox. If you’re tired of the complicated and drawn-out explanations when it comes to technology, this is the podcast for you! Join us as we discuss and analyze the industry focusing on how it relates to you and influences your daily life. We cover the entire spectrum of technology – business, media, healthcare, government, space, security, education, social media, privacy, e-commerce, aeronautics, and more.